developing for few years) at klingt gut! symposium on sound at HAW Hamburg, 2018. What a great surprise!!! Totally happy! 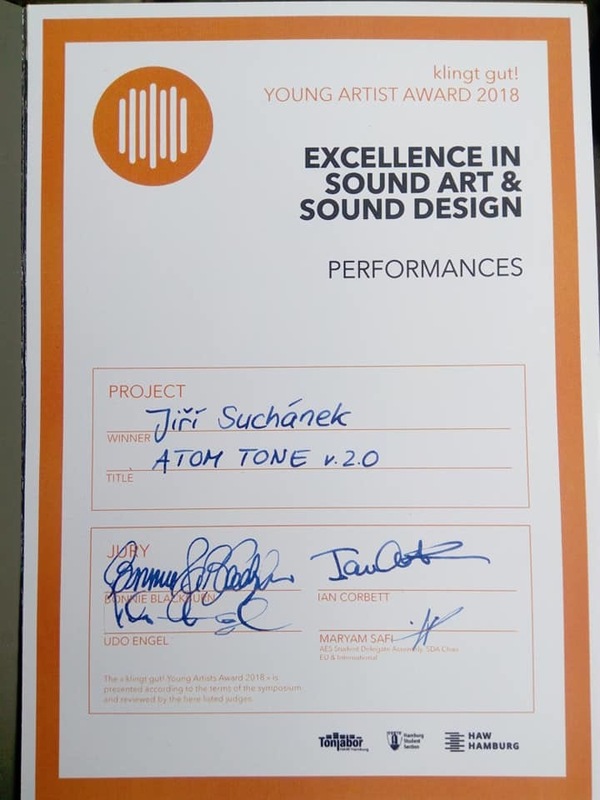 Text about my sonification software used for performance of electroacoustic music.